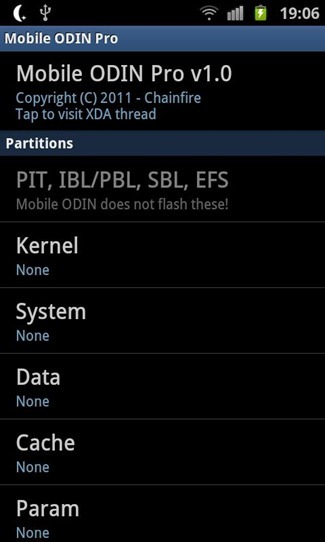 What's more, Mobile ODIN Pro comes with a tool called EverRoot, which will ensure that no matter what you're flashing, you'll maintain root privileges, even if you're attempting to update your device with a leaked version of official firmware. 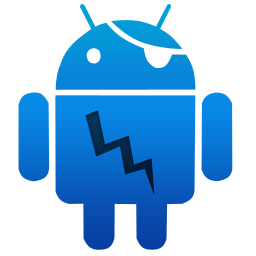 EverRoot also allows users to inject certain useful apps (like Superuser) into the firmware that is being flashed. If you're unfamiliar with concepts like rooting, flashing, etc., check out our primer here. If your device is among those supported, grab the download below. 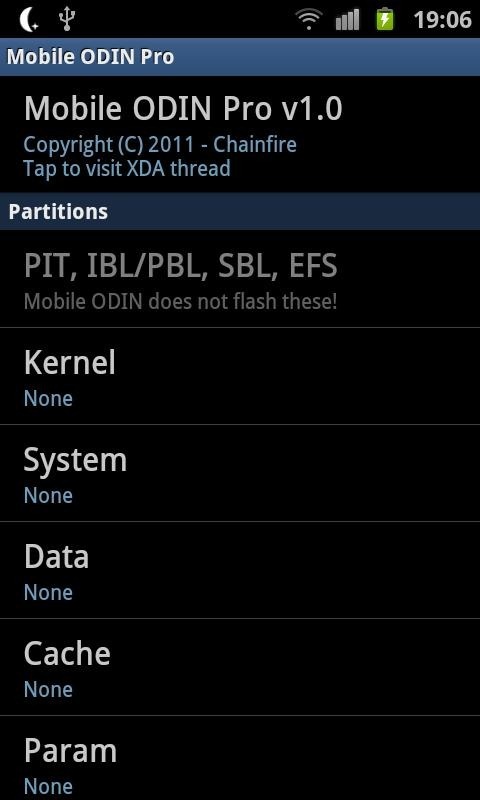 If your device isn't supported yet, or you aren't ready to commit to Mobile ODIN's $2.69 price tag, you can check out the XDA thread for a Lite version of the app, or information on how to get your device on the list.